there has been so much goodness in the last few weeks! sadly it didn't all fit the vibe for the summer playlist, but i'm sure it'll all make it on to future playlists. hope you enjoy this one while poolside with a cold drink in the hot, hot sun! 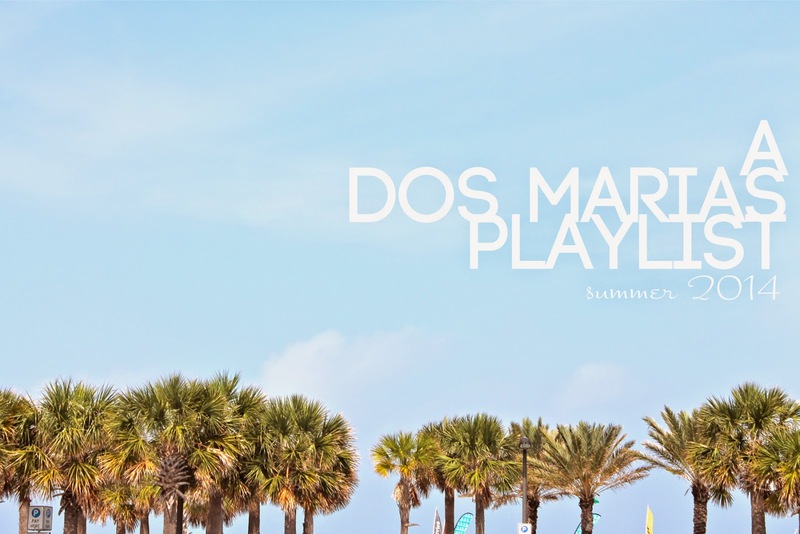 other dos marias playlists can be found here.